Hey everyone! 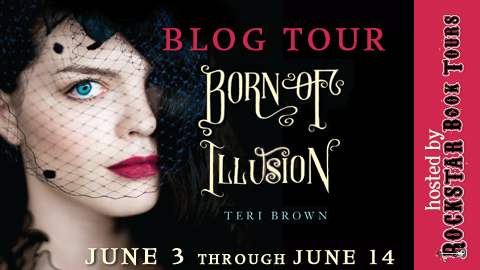 We are so unbelievably thrilled to be able to announce the tour for Teri Brown's BORN OF ILLUSION which is releasing on June 11th. This book is absolutely gorgeous and we cannot wait for its release! 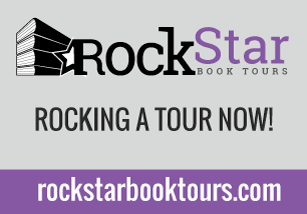 The tour will run for two weeks - June 3rd-7th and June 10th-14th. There will be a total of ten stops on the two-week tour, and the tour will consist of reviews, guest posts and interviews. 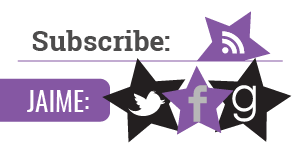 The bloggers who are chosen as hosts will be required to come up with guest post topics and interview questions ASAP. 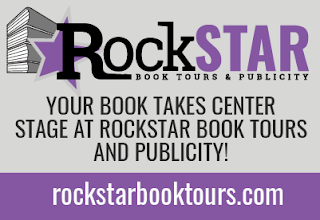 And for those who are hosting a review stop, an eBook will be made available through Edelweiss. The tour will also have a few awesome giveaways - which we're keeping under wraps for now - but when we can share the news we will. 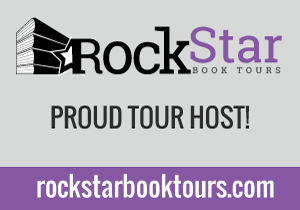 We cannot tell you how excited we are to be hosting this tour and helping to spread the book about this awesome book and author. 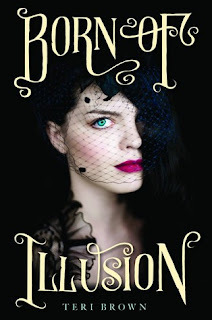 BORN OF ILLUSION is definitely more than a gorgeous cover! Anna Van Housen is thirteen the first time she breaks her mother out of jail. By sixteen she’s street smart and savvy, assisting her mother, the renowned medium Marguerite Van Housen, in her stage show and séances, and easily navigating the underground world of magicians, mediums and mentalists in 1920’s New York City. Handcuffs and sleight of hand illusions have never been much of a challenge for Anna. The real trick is keeping her true gifts secret from her opportunistic mother, who will stop at nothing to gain her ambition of becoming the most famous medium who ever lived. But when a strange, serious young man moves into the flat downstairs, introducing her to a secret society that studies people with gifts like hers, he threatens to reveal the secrets Anna has fought so hard to keep, forcing her to face the truth about her past. Could the stories her mother has told her really be true? Could she really be the illegitimate daughter of the greatest magician of all?